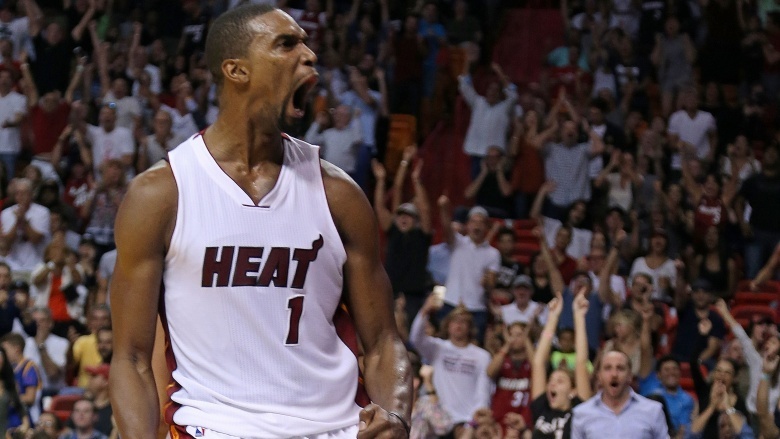 Professional athletes are usually stereotyped as your typical jocks. You know, thick-necked muscle-heads who chug protein shakes between sessions of powerlifting and greasing their toned pectorals. But underneath all that, most of them are—well, okay, most of them are actually like that. But not all of them! In fact, there are lots of pro athletes that aren't just smart and well-rounded, they're downright geeky. Don't believe it? 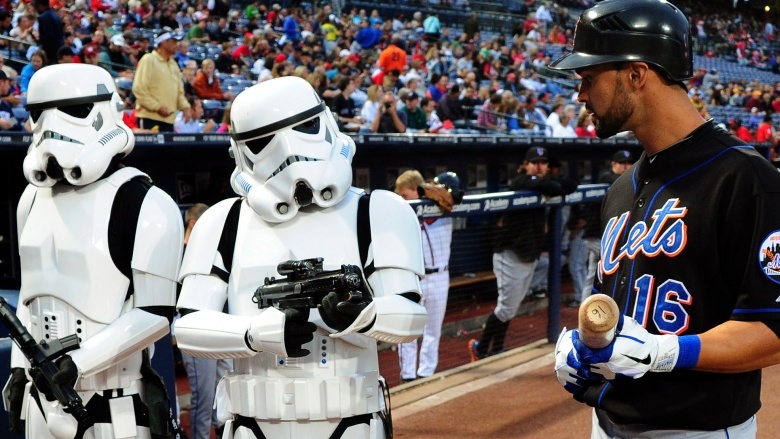 Here's a look at some of the nerdiest pro athletes in this, or any other galaxy. A surefire Hall of Famer, Tim Duncan is widely considered one of the greatest basketball players in the history of the world. 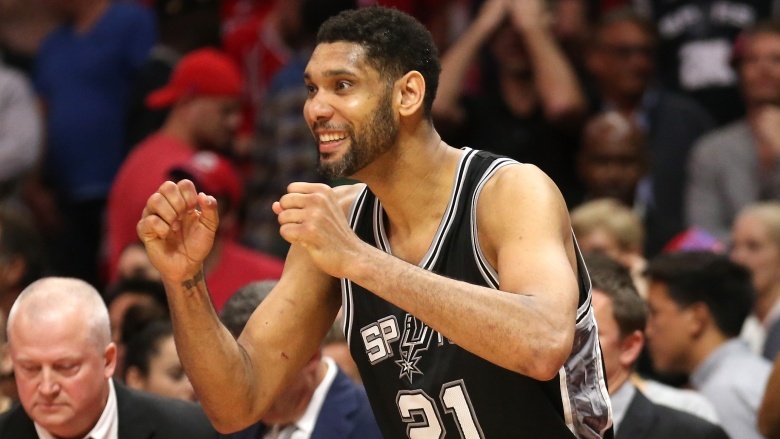 But the Big Fundamental is more than that: he's also a total dork. Nicknamed "Mr. Spock" in college, Duncan sports a tattoo of Merlin on his chest, dresses up as a wizard for Renaissance faires, and is an avid Dungeons & Dragons enthusiast. He also has Frodo totally destroyed in one key area—"Duncan has not One, but five rings to show for his time in the league. Keep doing what you're doing, big man." 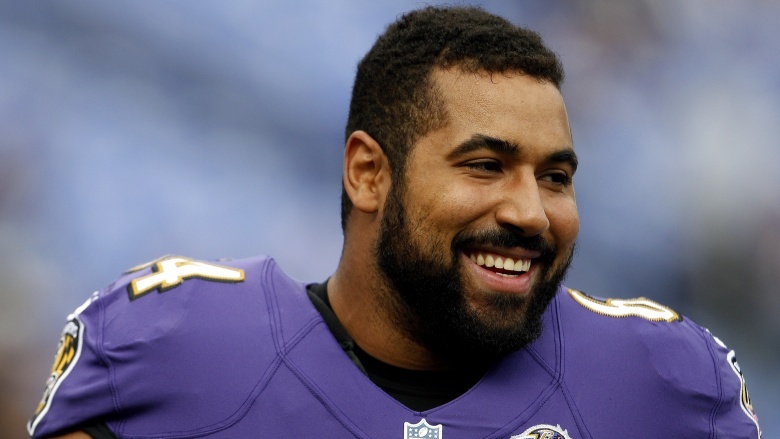 Baltimore Ravens offensive lineman John Urschel clocks in at 6' 3" and 308 pounds. But the biggest part of his body may be his brain. A graduate of Penn State with a Master's degree in mathematics, Urschel took his spare time away from the gridiron to co-author a paper for the Journal of Computational Mathematics titled "A Cascadic Multigrid Algorithm for Computing the Fiedler Vector of Graph Laplacians." Or as John Harbaugh calls it, Banana-Z 39 Split Right WTF? 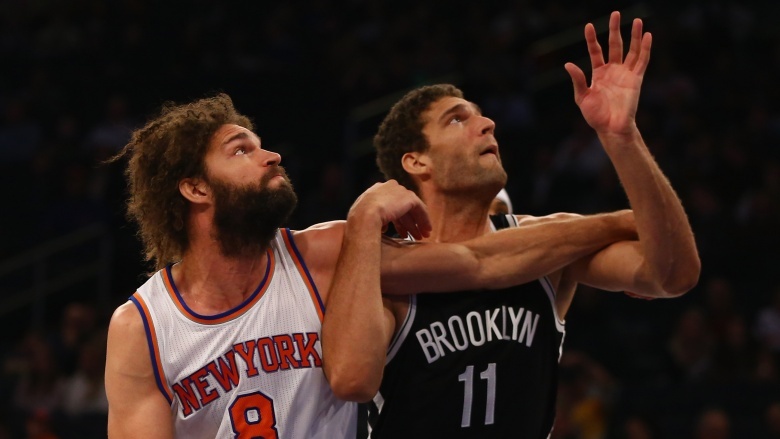 Twin brothers Brook and Robin Lopez may not be the NBA's biggest stars, but they're just about the biggest comic book fans in the world. Literally, that is, since each of them tops seven feet. But also figuratively, as the pair have become well known in the comic collecting community for their legit credentials. The two have been known to rub shoulders with comic book stars like artist Jim Lee, while also putting together a high-end collection of rare and vintage comic books numbering in the thousands. Robin often cosplays favorites like Thor and Doc Brown, both for charity and just for fun, while Brook has publicly stated that he hopes to create his own comics once he retires from basketball. We're just wondering why they haven't gotten cool comic book nicknames yet. Stilt-Man and Colossal Boy, anyone? Pitcher R.A. Dickey isn't just famous for his unusual knuckleball, he's also well known to sports fans as Major League Baseball's biggest Star Wars nerd. He takes the mound to the strains of The Imperial March, tweets out photos of himself wearing a Star Wars onsie he got directly from LucasFilm, and once recorded a video for the MLB website of himself dressed as Obi-Wan Kenobi, doling out Star Wars trivia facts. Because that's where all true Star Wars fans go for their news: a professional baseball website. 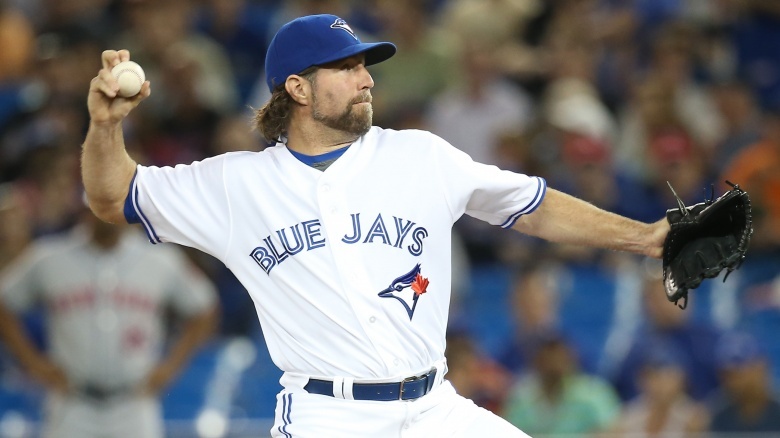 Dickey says that as a child, he watched Star Wars on VHS every day after school for 40 days in a row. Now we know where the action on his knuckler really comes from: the Force. Good thing midichlorians aren't on the banned substance list yet. 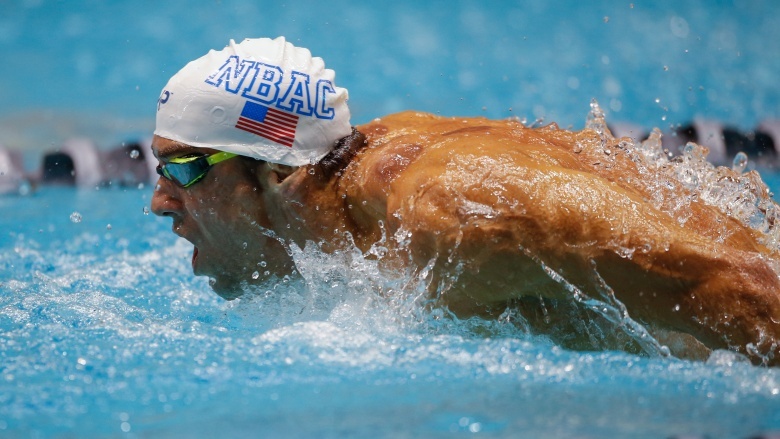 Michael Phelps is the most decorated Olympian of all time, having won an unprecedented 200 million medals (okay, it's 22, but it seems like more). But as decorated as he is in the swimming pool, he's even more decorated on the battlefield—the virtual battlefield, that is. Yes, Phelps, as it turns out, is an obsessive Call of Duty player. Back in 2012, he set off a firestorm of criticism and concern when he revealed that he was spending over 30 hours a week playing Call of Duty. "I just get crushed," he said in an interview. "I always find myself getting heated, trash talking. And you know it's a 10-year-old kid on the other line that just demolished me. It's so frustrating." Yeah, trust me, I've been there, dude. I think we all have. 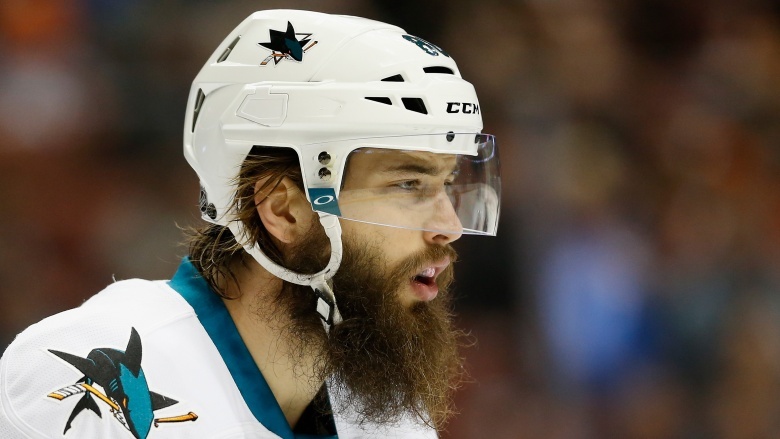 Like many people, Brent Burns is a big fan of Harry Potter (and, judging by his beard, Hagrid). Unlike many people, he's also a 6' 5" defenseman for the San Jose Sharks of the NHL. But that certainly hasn't stopped Burns from letting his freak flag fly. Most obvious, of course, is the tattoo of Harry battling a dragon above Hogwarts that Burns has etched on his left thigh, which Burns revealed in a tweet with the hashtag #hogwartslooksfun. Other than the black magic and enormous body count, sure, it looks great, Brent. 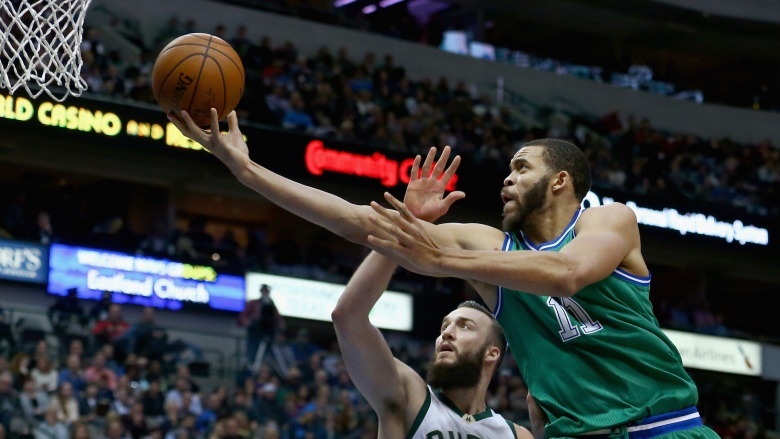 Let's be clear on one thing: NBA center JaVale McGee prefers to be called a geek rather than a nerd. Which seems like a really nerdy thing to say. But McGee has some pretty bona fide geek credentials, beginning with that time he dressed up in full Na'vi makeup and posted photos online of himself as an Avatar character. He's also really into cartoons, to the point where he created a cartoon alter-ego named Pierre, and he occasionally choreographs videos featuring dancing Toy Story action figures. You know, as one does. These days, most front offices in Major League Baseball heavily rely on sabermetrics nerds to determine which players to sign and which to dump. But how many teams can claim to have an actual sabermetrician on the mound? Just one: whichever team is currently employing pitcher Ross Ohlendorf. A double major in Operations Research and Financial Engineering, whatever the hell those things are, Ohlendorf's senior thesis was a breakdown of the MLB draft using sabermetrics. 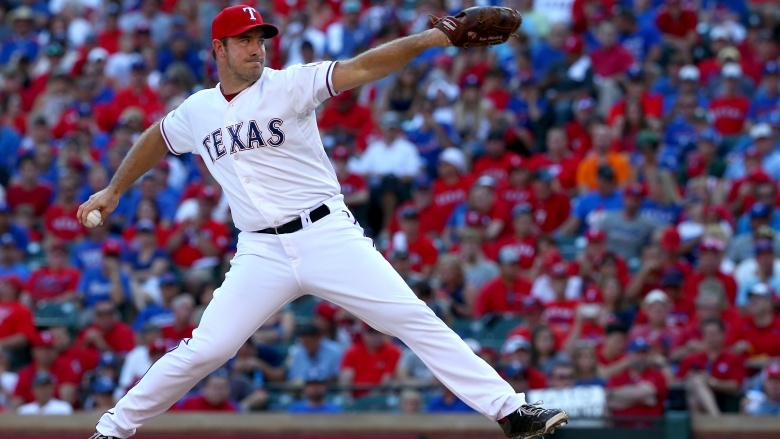 Since then Ohlendorf has gone on to become an expert in the migration of cattle diseases, interning during the offseason with the Department of Agriculture. Well, okay then. Still sounds more interesting than playing golf. 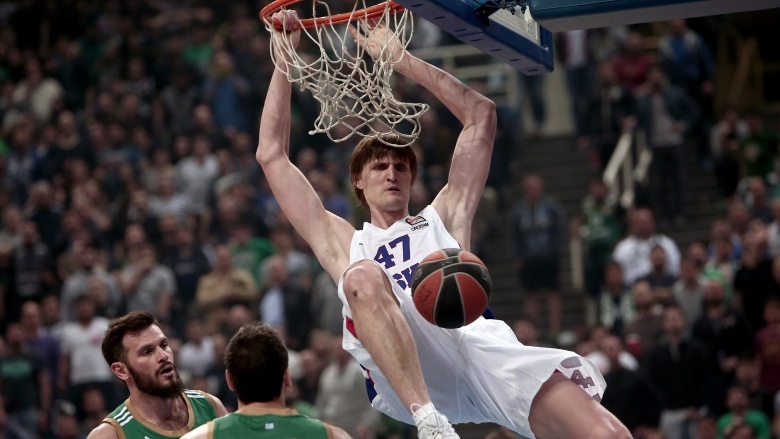 And then there's former NBA superstar Andrei Kirilenko, better known by the awesome nickname AK-47. When you're named after an assault weapon, you probably don't feel the need to hide much of anything, and certainly not something as mainstream as an obsession with World of Warcraft. How much does AK-47 love WoW? His entire back is covered by a gigantic tattoo of his World of Warcraft avatar riding a dragon. Unless I'm mistaken, it appears Kirilenko plays a Prot Paladin, which might explain why he's such a tank on the hardwood. He's currently serving as Commissioner of the Russian Basketball Federation, so other WoW players better watch out. Because in Russia, quests complete you.